US 50 to Cole Ln to rt on Hartford to lt on Woods Ridge. First property on left. Motivated seller! 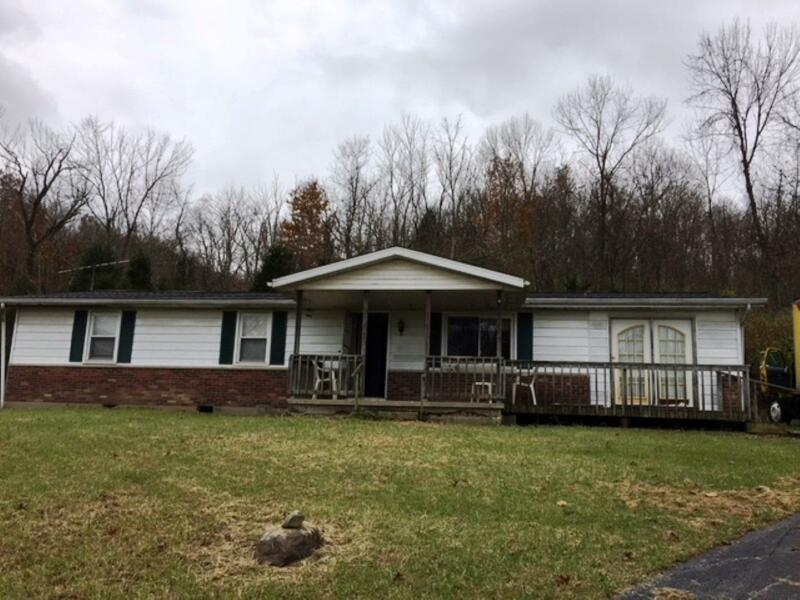 3 bdrm, 2 bth mfr home on 3.48 acres. Nice hunting land. Roof is 2 yrs old. Attached garage was converted into a bdrm w/ full bth. House needs some TLC. Property sold 'as-is'. NOTE: This property was sold on 1/3/2018 and is no longer available. The details listed below are believed accurate to the date of the sale and are subject to change.